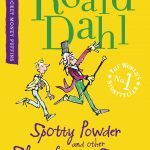 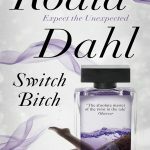 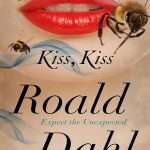 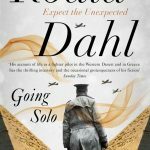 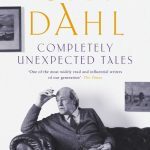 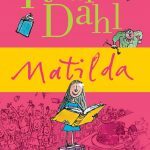 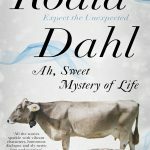 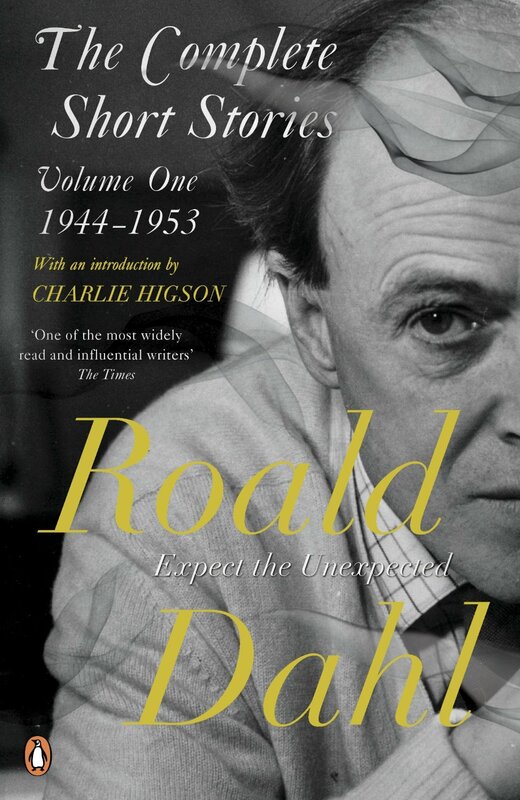 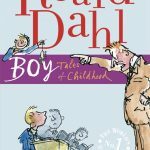 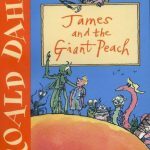 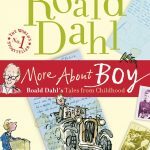 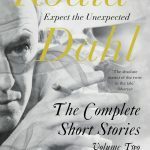 This collection of Roald Dahl’s adult short stories, from his world-famous books, includes many seen in the television series, TALES OF THE UNEXPECTED. 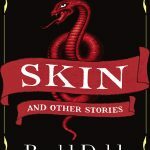 With their vibrant characters, their subtle twists and turns, and bizarre and often macabre plots, these stories shock in a way that makes them utterly addictive. 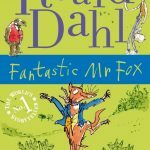 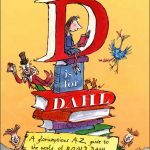 Roald Dahl can stand you on your head, twist you in knots, tie up your hands and leave you gasping for more.